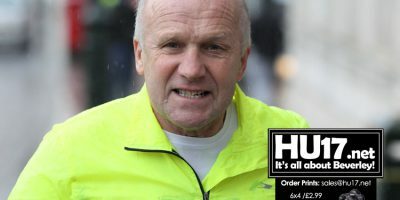 Athletics Archives | HU17.net – It’s all about Beverley! 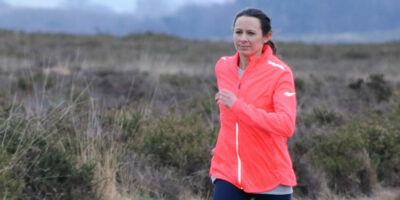 Athletics club and charity, Fitmums & Friends is delighted and honoured to announce that international runner and five-time Olympian, Jo Pavey has agreed to become its patron. Pavey joins the charity as it celebrates its tenth year and will support its work to help men, women and children to enjoy being more active. 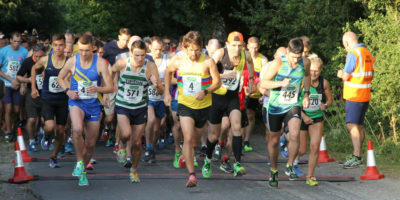 Hundreds of runners descended on the village of Walkington to tackle the challenging course of the Walkington 10k and Family Fun Run in very warm conditions. 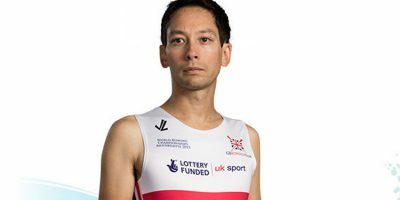 With the main event seeing 515 finishers, the top prize went to Jonathan Carter of Tipton Harriers, who was first home in a time of 32 minutes, 44 seconds. A new mini display on an intriguing East Riding figure has opened at the Treasure House in Beverley. 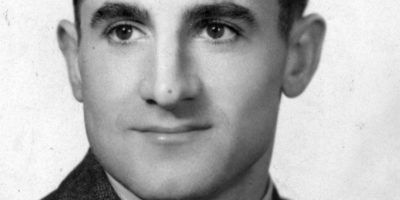 Albert Neville Medforth (1924-2007) was the Director of the East Yorkshire Aero Company in the 1950s & 1960s, and his primary goal in life was to restart flying from the former Hedon Aerodrome, an airfield which had been in use for ten years prior to World War Two. Although ultimately unsuccessful in this venture, he did eventually found an airfield in Paull, which was open until the early-1980s. 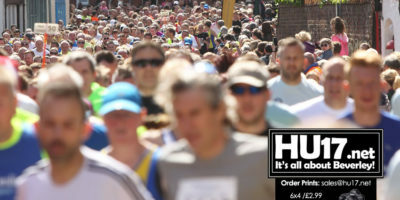 A vast number of runners pulled on their trainers to take apart in the 25th Beverley 10K. 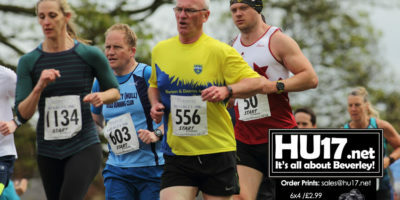 On day that offered great conditions for running, the event proved to be a huge success. 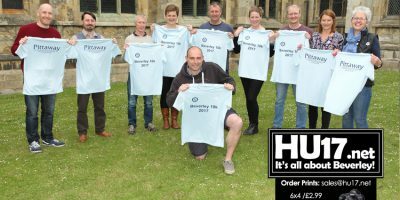 Runners from around the North of England traveled to Beverley to run what is a highly regarded course that takes runners through the historic town of Beverley. Beverley Athletic Club is delighted to announce that the Archbishop of York, Dr. John Sentamu, will be present in Beverley on Sunday 13 May and will be the starter of the Pittaway Beverley 10k race. Dr Sentamu will also provide blessings for both the 10k race and the B&A Scaffolding Fun Run. 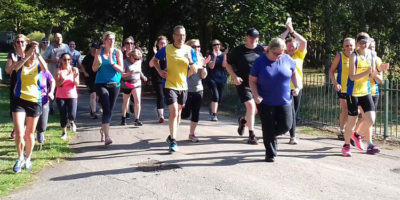 Over two hundred people got 2018 off to healthy start by taking part in the annual Beverley Lions Fun Run. 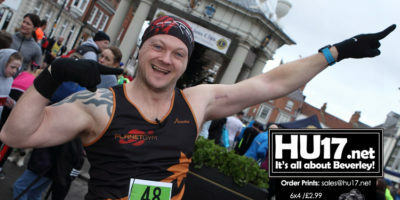 Local lad Liam Docherty, was one of the many people who took part in the fun run which saw runners tackle a new route. 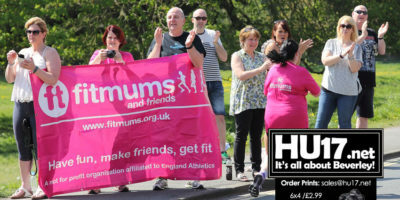 Athletics club and charity, Fitmums & Friends, is delighted to announce that it has been selected as a finalist in this year’s UK Coaching Awards. The awards celebrate great coaching from people and organisations who have demonstrated outstanding success over the previous 12 months. 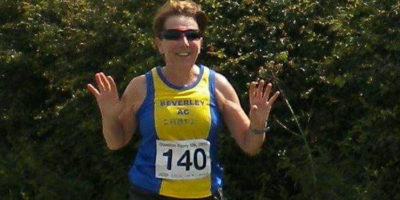 The summer months herald an extremely busy time for any running club and your local club, Beverley AC, is no exception to that. 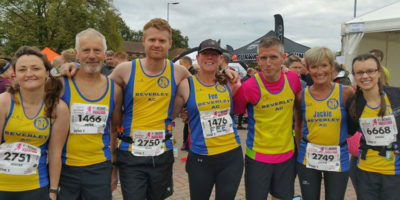 July not only saw the continued success of the Walkington 10k event, but also several notable performances from Beverley runners at local events and some from further afield. Hull’s civic and cultural leaders have welcomed a rise in day visits to the city, following the release of national figures from VisitBritain. Hull has also been named as the number one place to visit during 2017, along with the World Athletics Championships, New Hadrian’s Cavalry exhibition and ICC Champions Trophy. Local runners braved the wet weather to take part in the annual New Year’s Day Beverley Lions Group Fun Run. While wet weather appears to have impacted the number of people who entered this year those who did take part were in good spirits as the young and the old got their 2017 off to a fun and healthy start. Beverley Athletics Club have hit upon a unique way to thank their supporters – they have decided to help light up Beverley town centre over the Christmas period by making a donation towards new lights. A Rio carnival atmosphere surrounded the opening ceremony of a three-day sports event which has taken place in the East Riding to showcase the sporting abilities of adults with disabilities.